Touching lives through the love of automobiles. 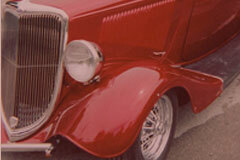 Bringing the enjoyment of exotic, classic, and antique cars to those that need uplifting. We bring our cars to your location. We serve people of all ages, care centers, nursing homes, hospitals, and rehab facilities. Let us know if you have a particular need! Want to see where we will be or book an exhibit? Check our calendar. Watch out for more from Exotic Car Therapy. Just a few more pics from our Toys for Tots run. Our purpose is to “give back” and we were excited to do that today. More pics from Toys for Tots rally. ECT getting ready for the Toys for Tots Rally this morning! 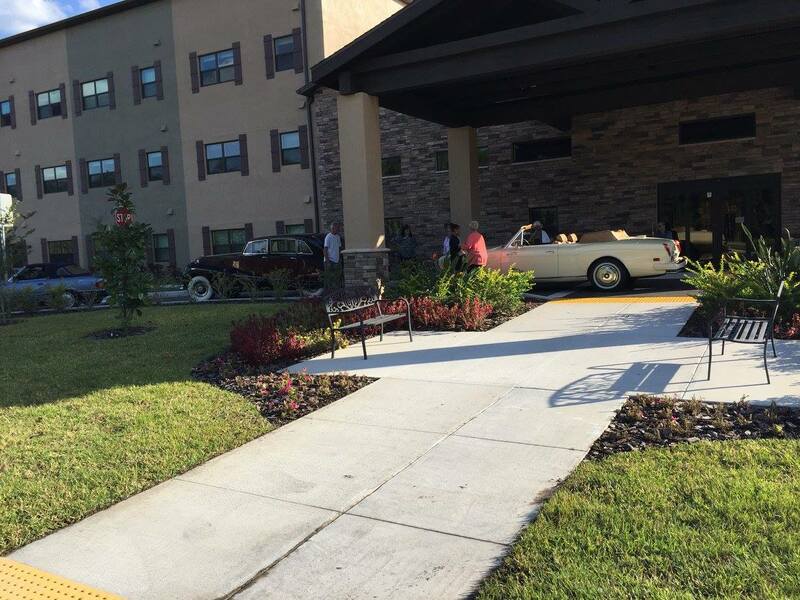 Exotic Car Therapy had their top drivers at the Achieva Box Car Rally in Clearwater this past weekend! Happy Halloween from Exotic Car Therapy! 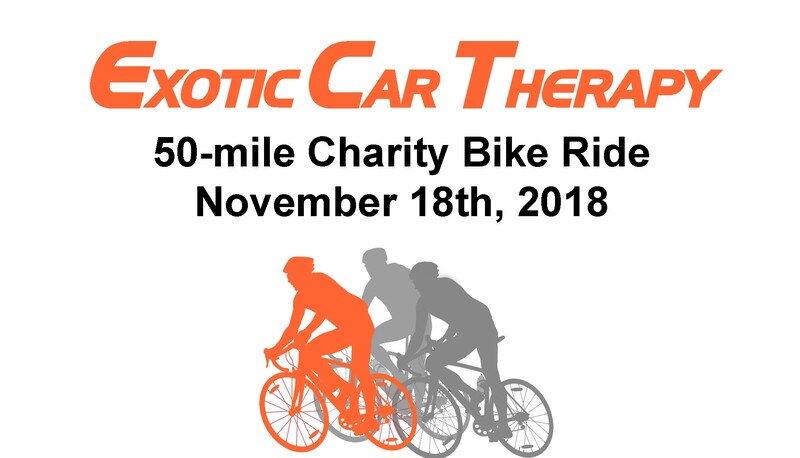 Exotic Car Therapy sponsered members of West Coast BMX at Race for Life to raise funds to help fight blood cancers --with the Leukemia & Lymphoma Society. Way to go guys! We, like so many, are passionate about cars. However, our desire is to share this love with others. Especially those who are hurting physically or emotionally. By sharing our love with others we hope to bring them a moment of joy and escape as they can sit in and enjoy a classic, exotic, or antique automobile. Visit our About Us page for more details. ECT has vehicles from the 1950's to the current model year. Learn, or simply reminisce about these great cars from years gone by. 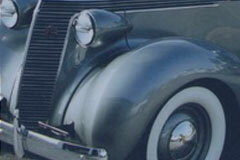 Get up close and sit inside some of the wonderful autos from yesteryear and today. 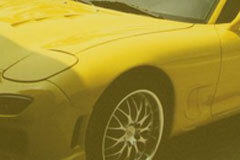 An experience that will surely bring some joy to any auto enthusiast. Do you want to be a part of what we are doing? Find out how you can support our organization.